News Associates has won top fast-track course by the National Council for the Training of Journalists for the last seven years, and has been the number one course in London for 11 straight years. 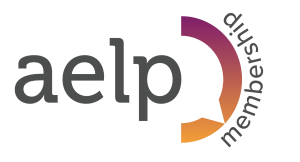 Check out our 2018 success here and click here to see the NCTJ league tables. You will study core modules – see left or click here for course elements – and have the chance to choose a specialist module in either sports journalism or production journalism. Entwined in all of your other modules you will also study video and multimedia journalism but this does not have its own formal exam. But most importantly, if breaking news hits, we are likely to throw the timetable out of the window and get you working as real journalists. 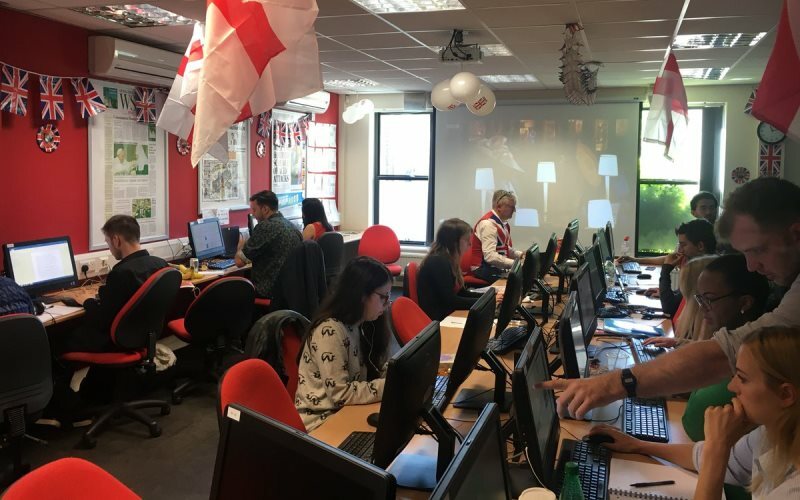 Just recently, our trainees covered the Grenfell Tower fire and the Manchester arena bombing – as well as scheduled events such as the General Election. Our graduates go on to be investigative journalists at Reuters, presenters on Sky News, sports reporters at The Guardian, travel writers at The Daily Telegraph, showbiz writers at the MailOnline, health correspondents at The Times and much, much more. In fact, stand up in most newsrooms across the UK and ask if anyone studied at News Associates and you’ll see a few hands raise. See a list of our trainees’ first job destinations here. 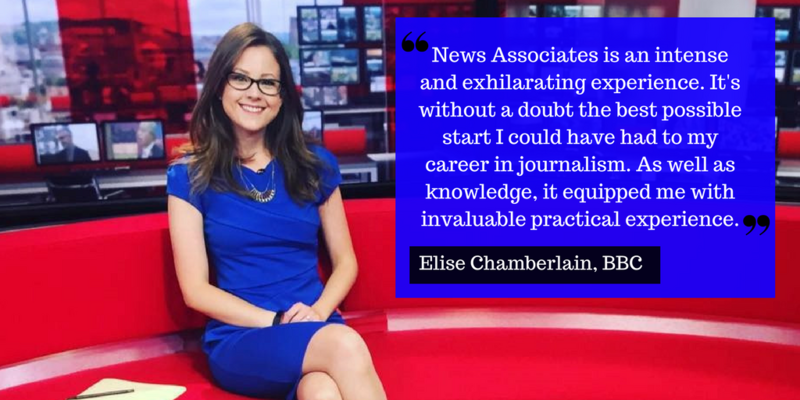 Wondering what it’s like to study journalism at News Associates? We love catching up with our trainees as they undertake their Diploma in Multimedia Journalism, check out their blogs here. This fast-track programme is designed for graduates but we do run an undergraduate BA (Hons) in Journalism programme, which includes NCTJ examinations, at our Manchester office, in conjunction with Marjon University. See here for more details. Got a question about our journalism courses? Contact us on training@newsassociates.co.uk or 0203 026 3781. Apply for our NCTJ-accredited journalism courses here.